If you're an experienced programmer finding your way with .NET, then this book is for you. 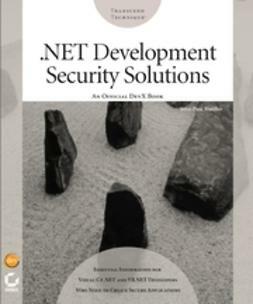 If your .NET skills are already solid, then this book is still for you. These ten-minute solutions fill the gaps in your knowledge: from them, you'll learn a lot about the realities of programming with .NET technologies, whether you're writing database applications, web applications, or desktop applications. 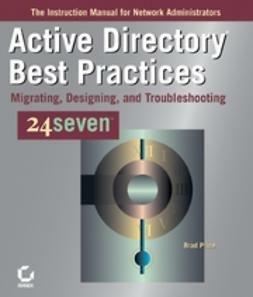 Solutions are organized into three categories: general .NET topics that cut across category boundaries, problems that arise when you're building Windows forms, and issues associated specifically with ADO.NET and ASP.NET programming chores. 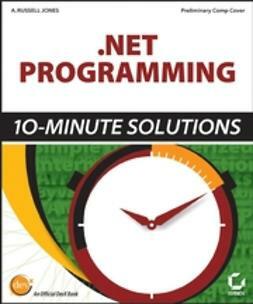 The book contains VB.NET code examples for every solution.